Chesapeake Kiwanis officers have been installed for 2018. 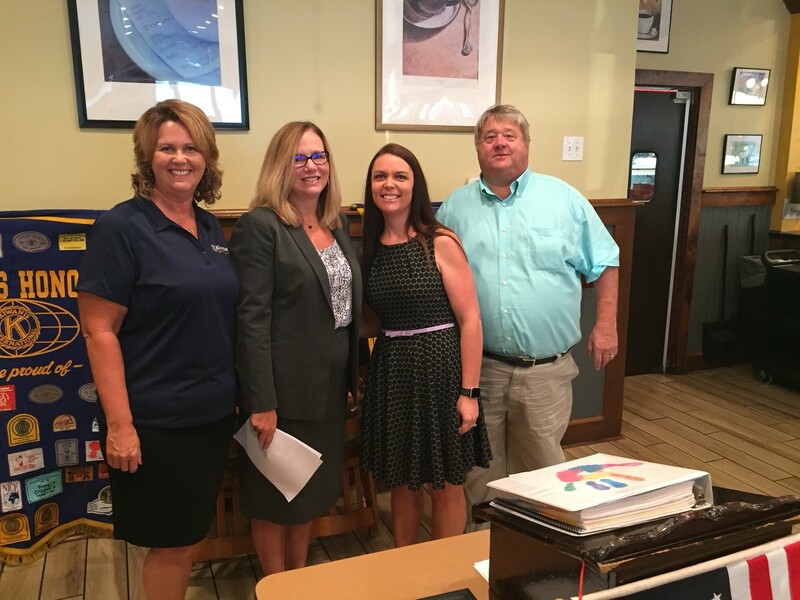 From left to right: Stephanie Welke, Kim Henderson, Courtney Stutzman, and Mike Amos. Thank you for your service!